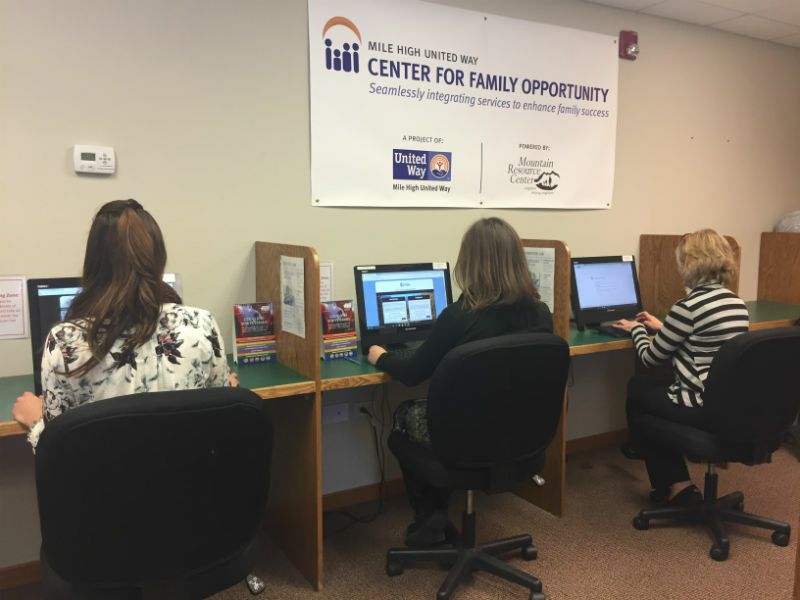 The Mile High United Way Center for Family Opportunity (powered by Mountain Resource Center) is a family-friendly place where individuals can access multiple services that will help them move toward economic success. Our Center provides “bundled” or integrated services that support and empower our clients through their job search process. Each participant meets with a Workforce Advocate to receive coordinated services tailored to their specific needs and goals. 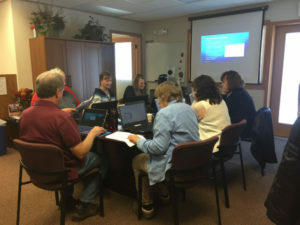 Mountain Resource Center’s workforce program helps individuals from all backgrounds achieve their potential through workforce development and career coaching. Check out our Workforce Calendar here! **We partner with local employers to match job seekers with opportunities in the Mountain Community!